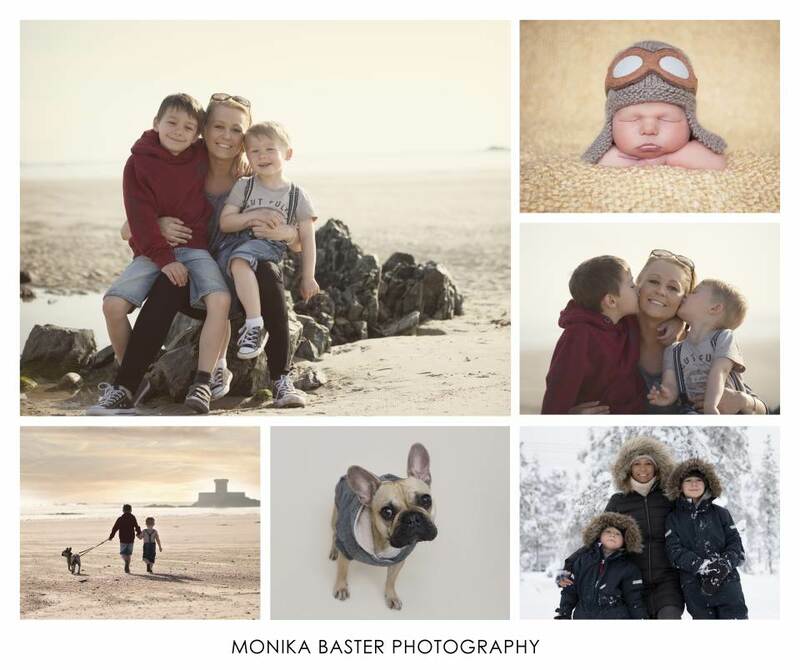 Hello My name is Monika, I'm a photographer based in Jersey Channel Islands specialising in newborn photography. Newborns are my favourite subject to Photograph. I feel honoured to have the opportunity to document new lives. Newborn photos are so special there is something about those first days, they are so incredibly special. Your baby won't be this tiny for long, all curly, wrinkly and sleepy. I specialise in newborn photography because I have a passion to capture those special first few days of life. Choosing your newborn photographer is a hard decision. Some buy a camera one day and call themselves a photographer the next. Many of the cheaper photographers don't have the experience needed to get the beautiful images you will probably be expecting. I have learnt a lot over the years photographing hundreds of babies. Some babies fall into an adorable pose easily, some can take a long time to get comfortable. The safety of your baby is obviously very important and you will see at your session that great care is taken at all times. I'm a mum of two and I fully understand how precious they are.